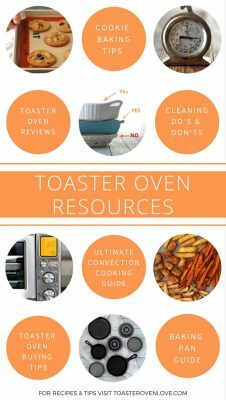 Toaster Oven Resources to Make Cooking With Your Toaster Oven Easy! Did you just get a new toaster oven? Or maybe you’re hoping to put one to use that’s been collecting dust on the countertop for ages? Either way, you’re in the right place and we’re so glad you’re here! Our goal is to help you understand the in’s and out’s of your little oven so you can easily Cook The Food You Love with it. 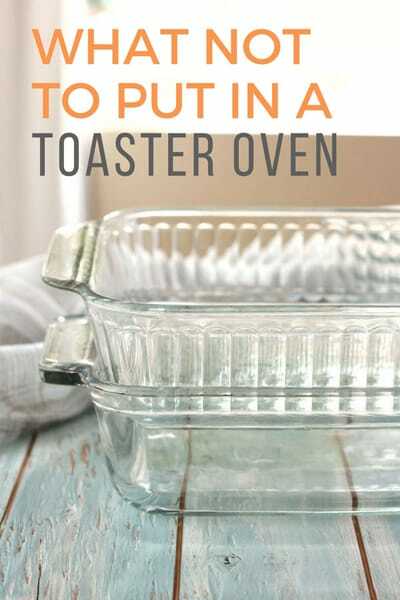 Below you’ll find links to basic toaster oven cooking guides with simple step-by-step instructions. These guides are for ALL of the things we wish we had known when we first started cooking with our toaster oven over 4 years ago. 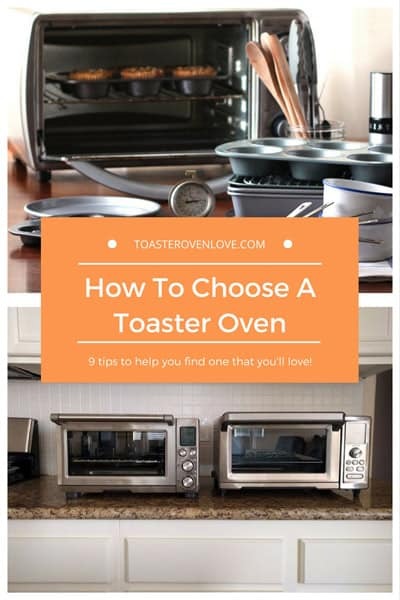 *If you’re shopping for a new toaster oven click here to skip ahead to reviews and tips that will help you find the right little oven for you. 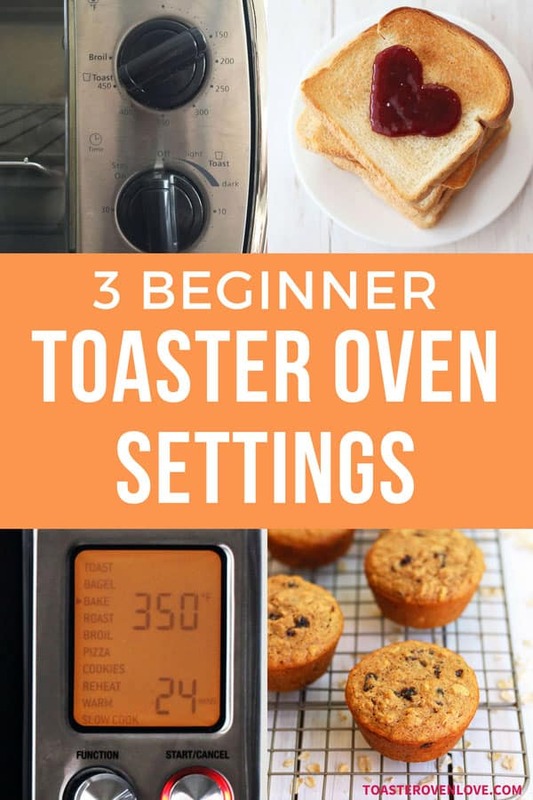 Start here if you’re new to toaster oven cooking. You’ll find the two simple questions you should always ask for anything you want to put in your toaster oven. Every manufacturer has a different answer to this question. 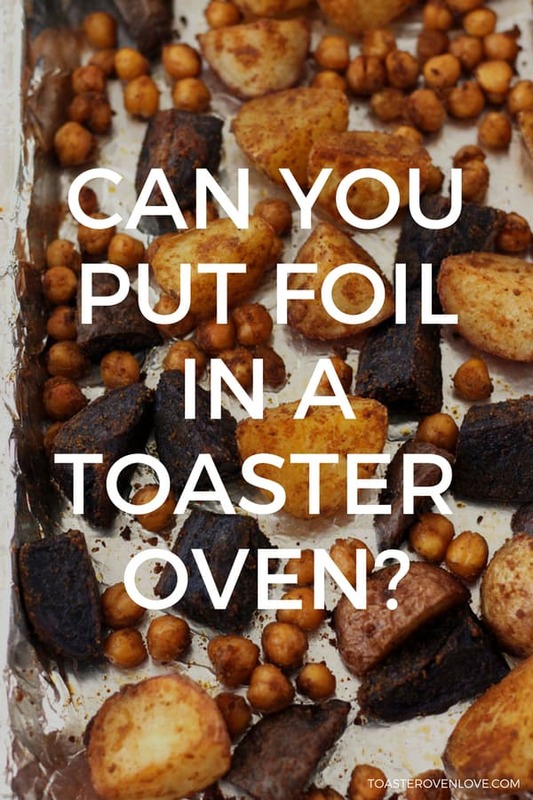 This post will help you find the right answer for your specific little oven along with some practical alternatives to using foil in a toaster oven. 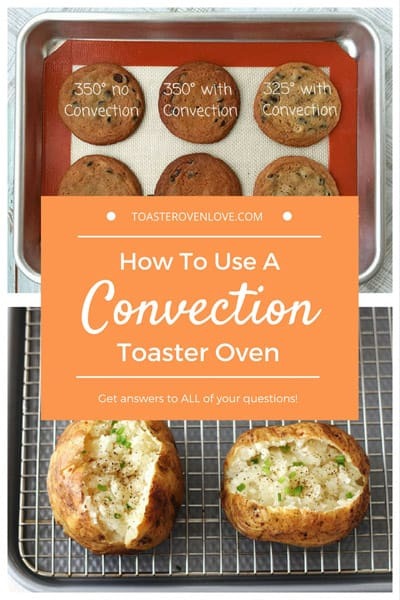 Have you tried cooking with your toaster oven’s convection feature yet? Convection is the secret to cooking the best tasting dishes that are crispy on the outside but tender inside. This guide will answer ALL of your toaster oven convection questions. Including the two small changes, you should make to the temperature and cook time for every recipe. How Accurate is Your Toaster Oven? Let’s just say it may not always be telling the truth about its temperature settings. 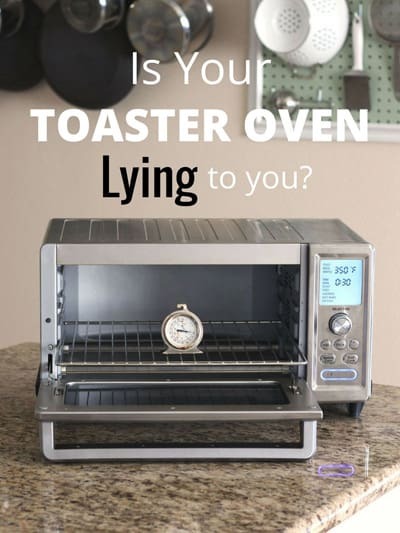 With a basic oven thermometer and a few simple tests, you can find out just how accurate your toaster oven’s heating is. It’s the most important but least glamorous part of owning a toaster oven. Cleaning your toaster oven regularly will help it run better which means better tasting food too. There are a few do’s and don’ts for keeping a toaster oven clean, we’ve tried to cover them all. Shopping For A New Toaster Oven? Have you started looking for a new toaster oven but are unsure which one to buy? Before you shell out your hard-earned cash and give up that valuable countertop real estate check out the two guides below. They’ll help you find your perfect match. With the wide variety of toaster ovens on the market, it can feel overwhelming trying to decide. To help, we’ve broken down all of the different factors you should consider into 9 tips. 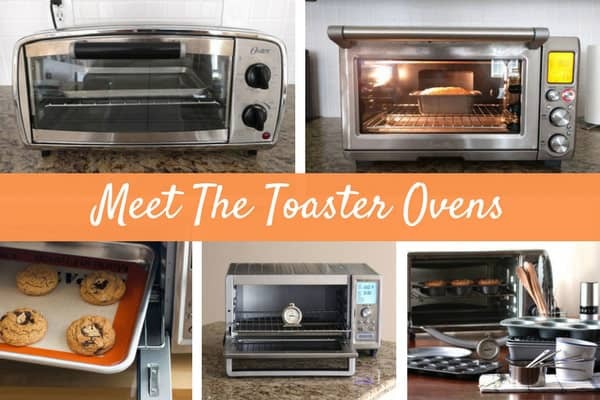 Discover the secret to buying a toaster oven you love so much you want to tell everyone you know about it. This guide is full of their awesome toaster oven reviews. Get tips, cooking ideas and more from real people who cook real food every day using their toaster ovens. Want to see what we’re cooking with? 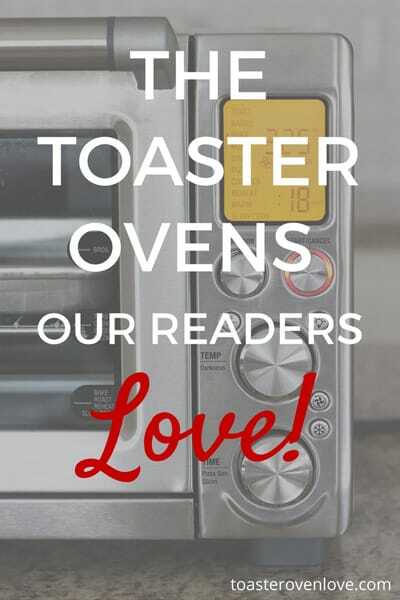 Take a tour of our kitchen counter and meet Team Toaster Oven Love. I’ve got a 30L Joyoung oven. Living in China no one has a traditional oven. Cooking with my oven is always a gamble. Last week I tried to make Butter tarts and burned them completely, in only 1/3 of the required cooking time. Today I baked brownies… needed every single minute the recipe asked for. I can’t win, but at least they can be eaten. It sounds like your thermostat might be off or miscalibrated. If there’s enough room, I’d put an oven thermometer in there while you’re baking (they make some that can hang from the rack) then you can check the actual temperature occasionally and adjust as necessary. I have a Cuisinart convection toaster oven (Model # TOB-280N1) and I absolutely love it. It came with a pizza stone. I exclusively use Calphalon baking pans in my oven. In fact, the 13×9″ baking pan fits perfectly and I use it for cakes in this oven. What makes Calphalon superior to other baking pans is that there are no handles protruding on each side of the pans. I have roasted veggies, baked cakes, breads, etc., and everything has turned out beautifully. I highly recommend the oven that I have. I also have a Wilton (12) muffin pan and it works great also. I bake 12 muffins in it every single week. It is aluminum, and I use cupcake liners in it. My mom has a Cook’s convection oven that is about 6 or 7 years old. She hasn’t been able to use it as she lost the user’s manual. I have been desperately trying to get one for her in time for Xmas to surprise her. Do you know where I can obtain manual for Cooks CK-COV-900 convection oven ? If they can’t help shoot us an email, we’ll try and help your search any way we can. 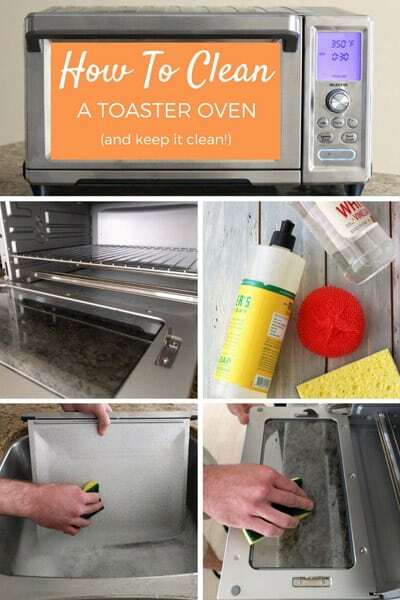 Thank you for your How to Clean a Toaster Oven article! I am hopeful that Part 2 will be coming soon! What part of your toaster oven do you find is the hardest to clean?